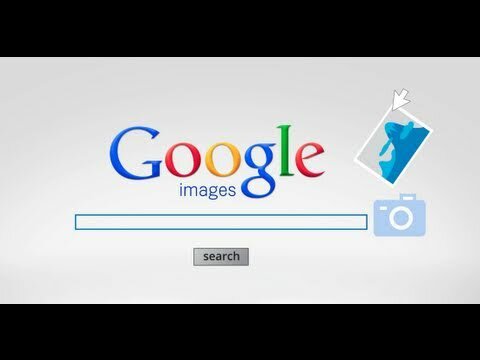 Google have just introduced a new feature that make it easier to find out who shot an image. It will be interesting to see how this feature rolls out. Oohhh that will be interesting! I wonder will it be of any use in stopping image theft online..